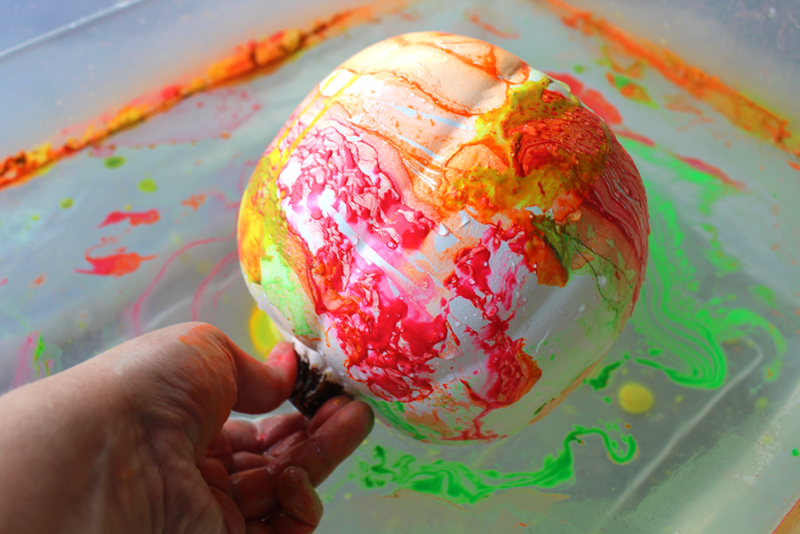 Today I wanted to bring to you a handful of fun pumpkin ideas that were created out of pure cleverness and ingenuity using common everyday materials! I love when people get innovative with materials they have on hand, don’t you? 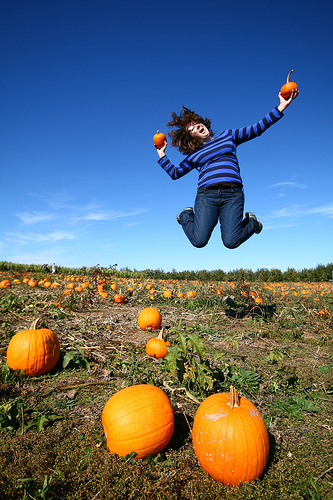 It’s especially great, since it’s not that easy to find real pumpkins in stores yet! And Foam pumpkins from the craft stcan get expensive, y’all! 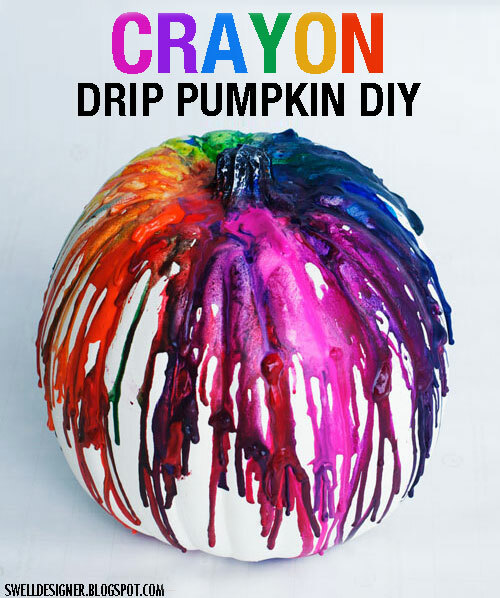 Learn how to make yarn ball pumpkins with the DIY Showoff. 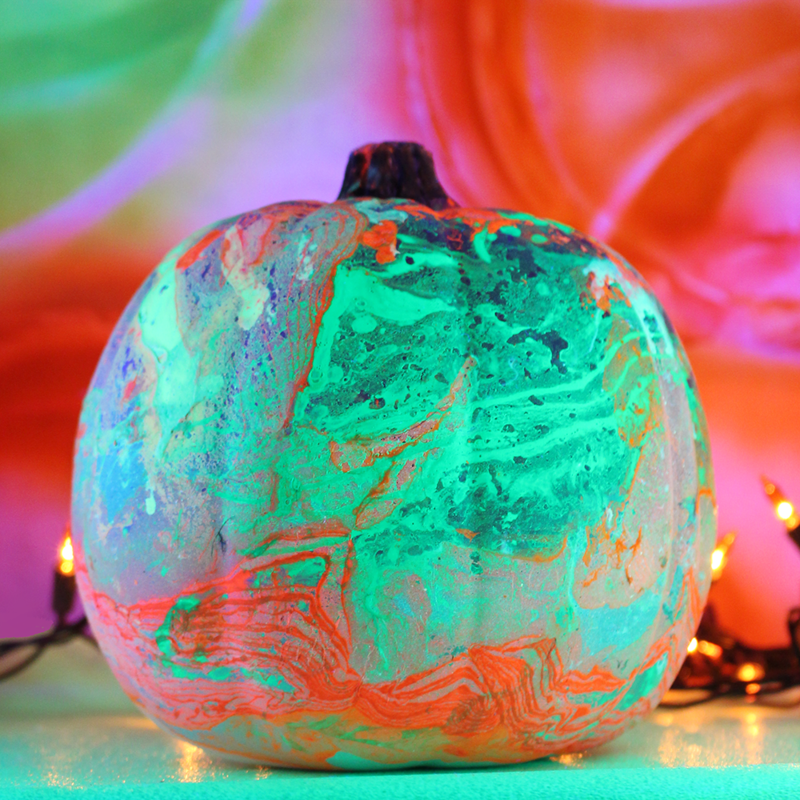 This is probably one of the easiest and great-looking pumpkin projects you can make on the fly. 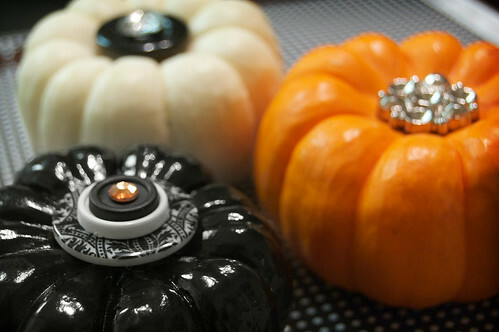 A Diamond in the Stuff used dryer vents to make this pretty pumpkin. So cool and imaginative! 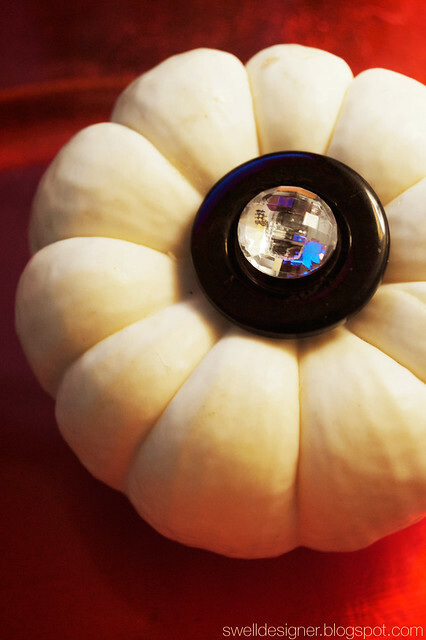 Who knew Mason Jar lids could make such a pretty, rustic pumpkin. What a perfect solution from Simply Klassic Home. 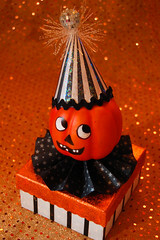 A styrofoam ball and folded felt make for an adorable pumpkin design from Clean and Scentsible. 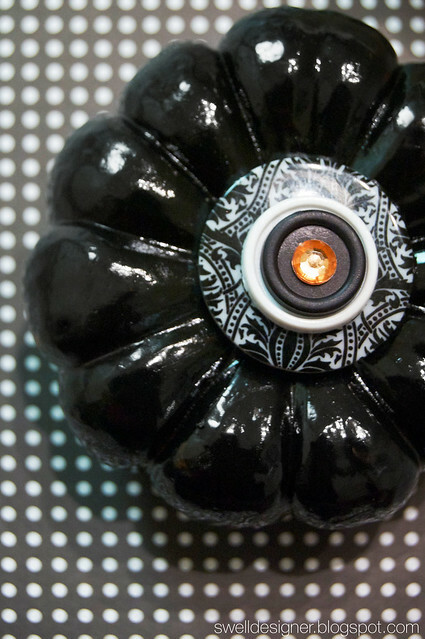 Seeing these innovations makes me wanna think beyond the traditional pumpkin, doesn’t it you? Check out a few fun finds and gifts in my world! 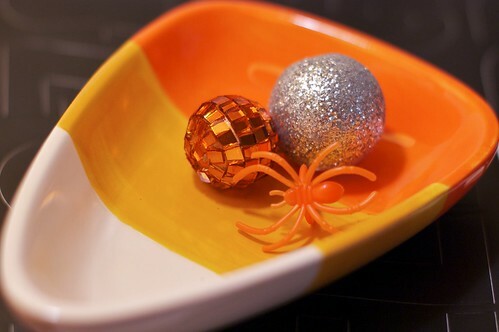 My friend Pattiewack bought me 2 cute candy corn candy dishes. I decided to glitz and glam it with some ornament accents! 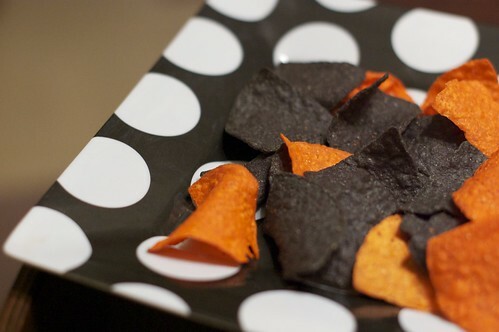 I couldn’t resist these Mission Halloween Chips that I picked up at the supermarket. I’m can’t resist cool spooky foods like this! I’m a Halloween marketer’s dream! Oh and don’t you just love my polka dot $1 plate that I got a few years back! Here’s 3 more pumpkins for me to decorate! I have a few exciting ideas up my sleeve still to come so stay tuned! Anything new in your Halloween world? 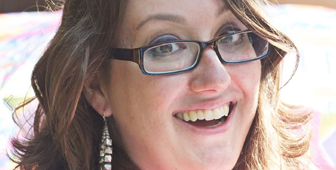 I guess I’ve been at this blogging thing for several years now. Sometimes it is weird cause you don’t realize the vast amount of blogging you do until you start to compile it. 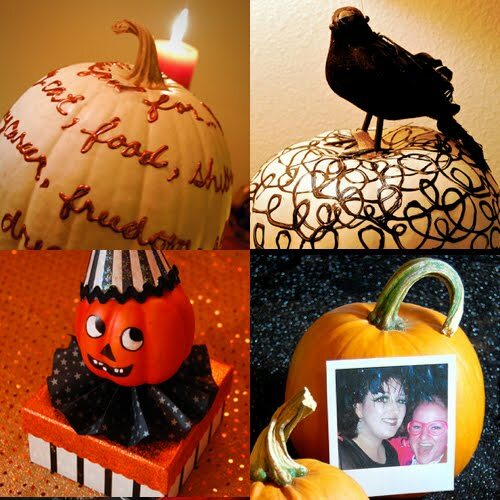 Tonight I share with you 12 of my past and present pumpkin designs! They are all super easy to make. I don’t do complicated! 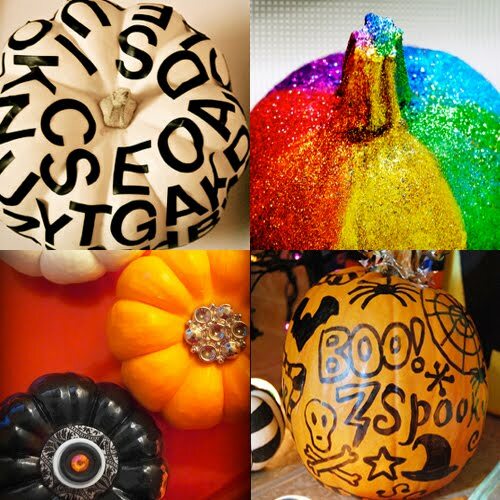 My favorites to make were the Pumpkin man and Simple Sparkly Pumpkins. I loved giving the little guy life and doing a modern take on a vintage project. 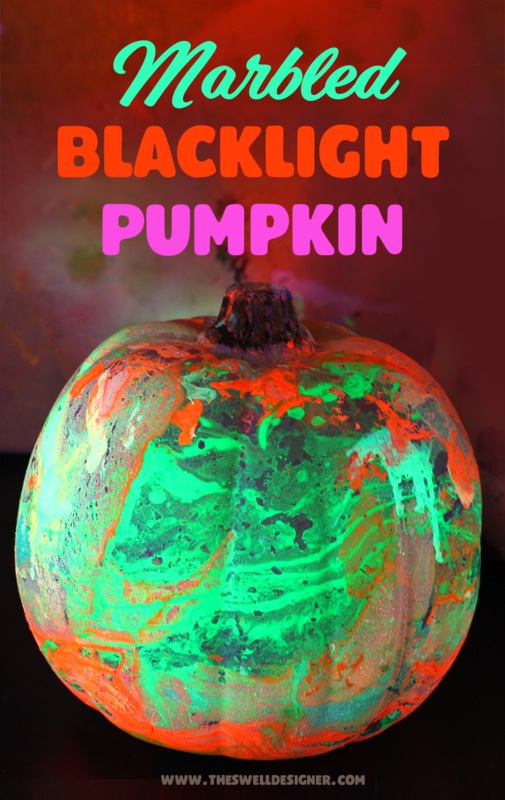 For the sparkly pumpkin, I loved how much of a big impact it made for very little effort! I love Halloween pumpkins, especially the miniature variety. Today I bring to you a little pumpkin idea that you can whip up in 30 minutes or less! 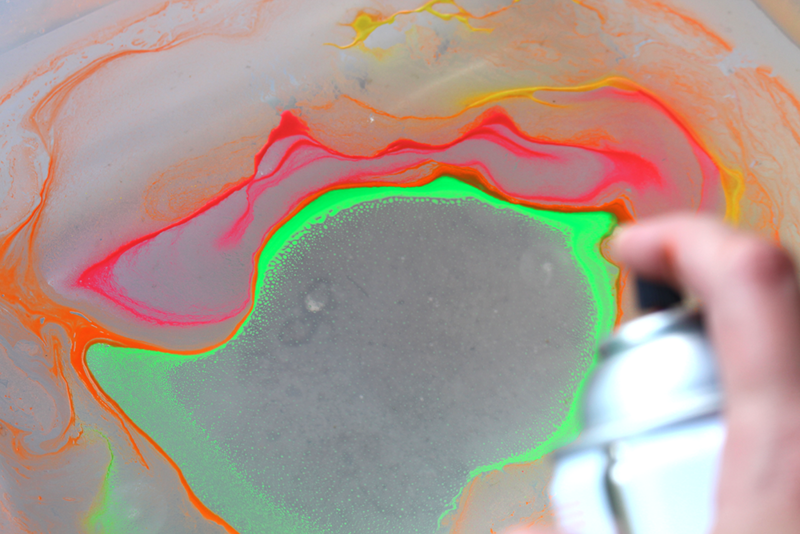 The results are super fun and whimsical and will take you from Halloween to Thanksgiving. Here’s how you make them! 1. 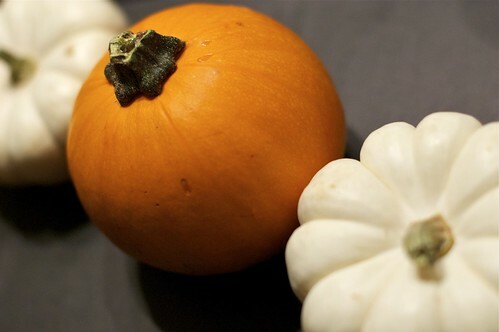 Clean and remove stems from your pumpkins. 2. Play around with different stacks buttons, mini rhinestones, and other embellishments if you so do choose. 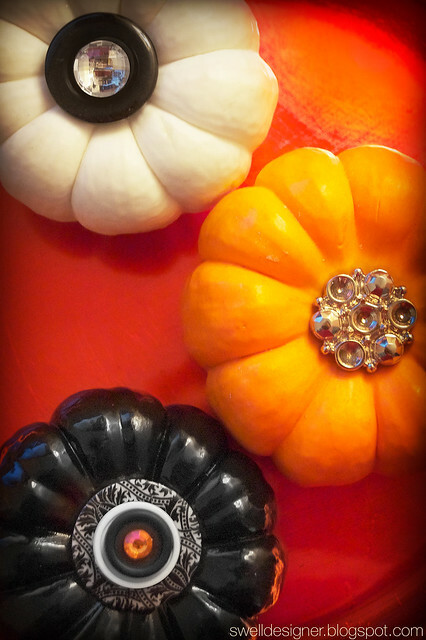 Put them on top of your pumpkins and snap a quick photo. It helps you remember how you you arranged them. 3. Use Tacky Glue to glue the stacks together. 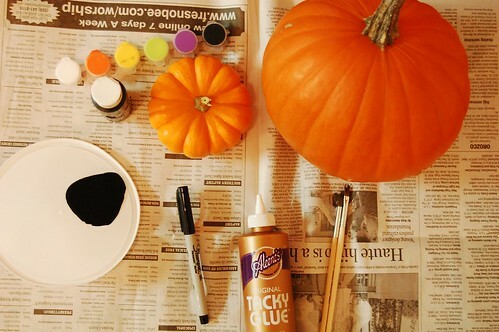 Glue onto pumpkin. Let dry. 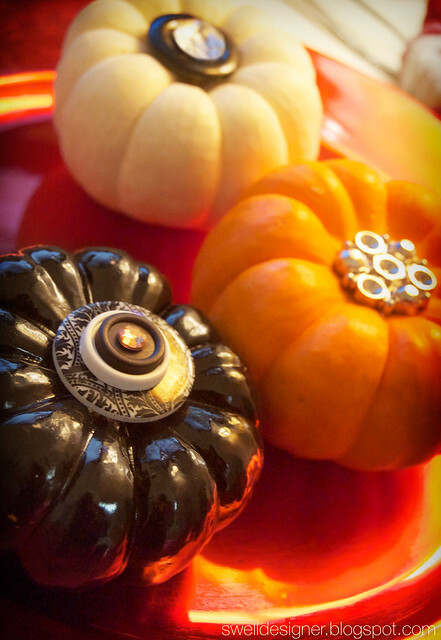 – Arrange your buttons into a faux stem for a fun look! 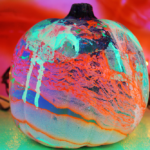 – You can also further decorate the pumpkins with dimensional paint (I like Scribbles) by making dots and stripes down the veins of the pumpkin. 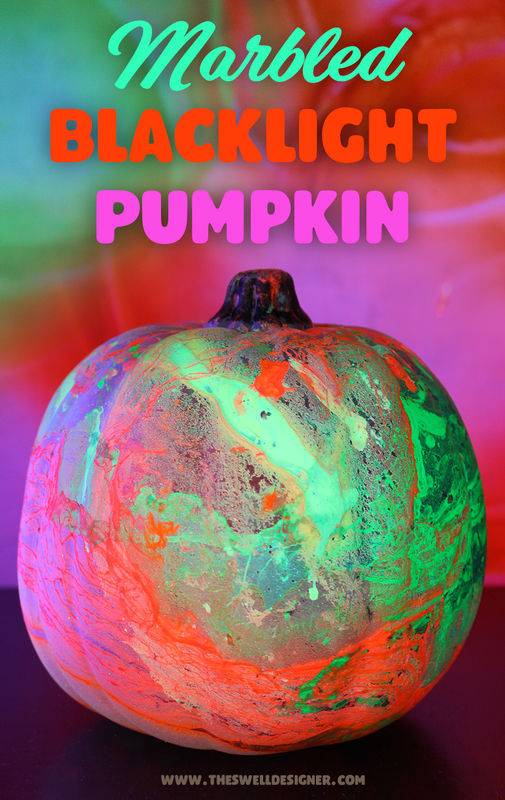 Do you think you’ll be making this fun little pumpkin project? 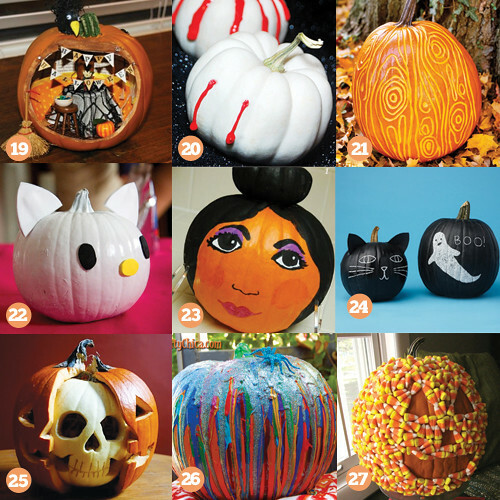 I’d love it if you would hang out for a while and check out some of these other fun and funky pumpkin ideas. Click on the picture to be taken to the project with full instructions! In my world, September 1st kicks off Halloween season, where I eat, drink and breathe everything Halloween! 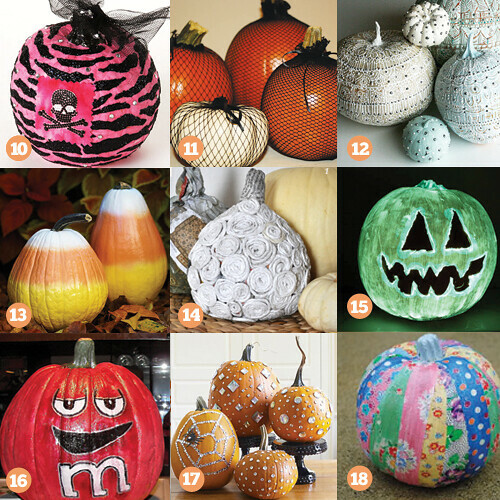 Since the season is upon us, I rounded up this great collection of pumpkin crafts for you to get inspired and try making yourself. Enjoy! I had so much fun making this list!! Which one is your favorite? 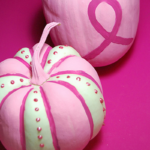 This is the ultimate combo craft for Halloween and Breast Cancer Awareness month. These little pumpkins would be great to give to a friend or family member who is a breast cancer survivor or someone who still isn’t giving up hope! Because its made from the heart and is the perfect seasonal accent – the pumpkin – they’ll love it! Here’s what I did! 1. 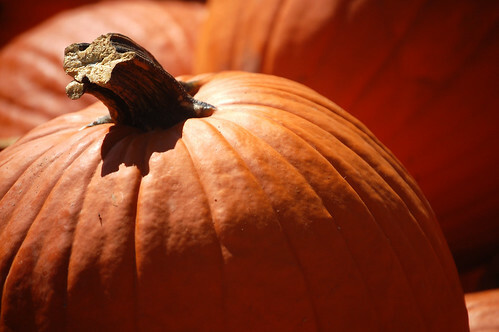 Use cleaning wipe to wipe off dirt and debris from pumpkin. Brush pumpkin with multi-purpose sealer to prepare your painting surface. 2. 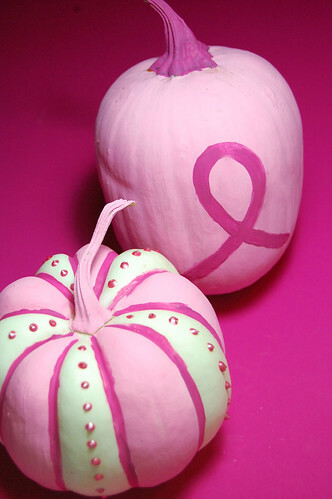 For pink pumpkin with pink ribbon, paint entire pumpkin pink using foam brush. Paint stem Fuchsia with liner brush. Let dry and apply another coat if needed. 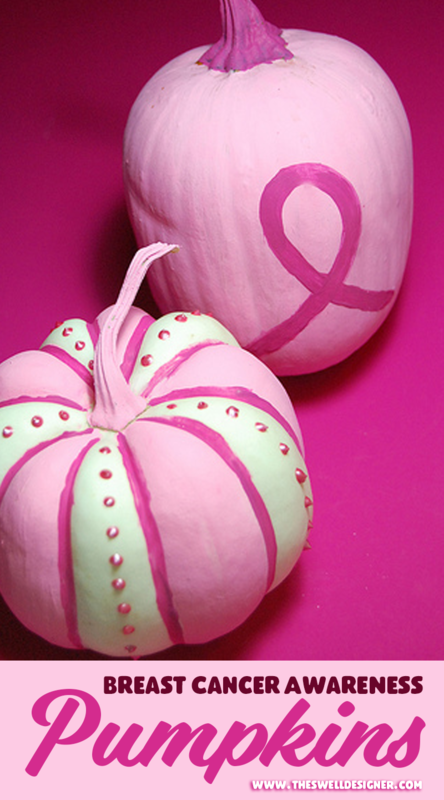 Once dry, freehand a ribbon on the front of the pumpkin with Fuchsia Paint. Let dry. 3. 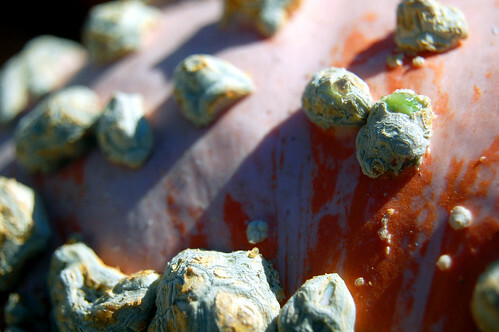 For striped pumpkin, paint alternating sections of the white pumpkin with Pink. Also paint stem pink. Let dry. Now using Fuchsia paint and liner brush, outline each pink section. 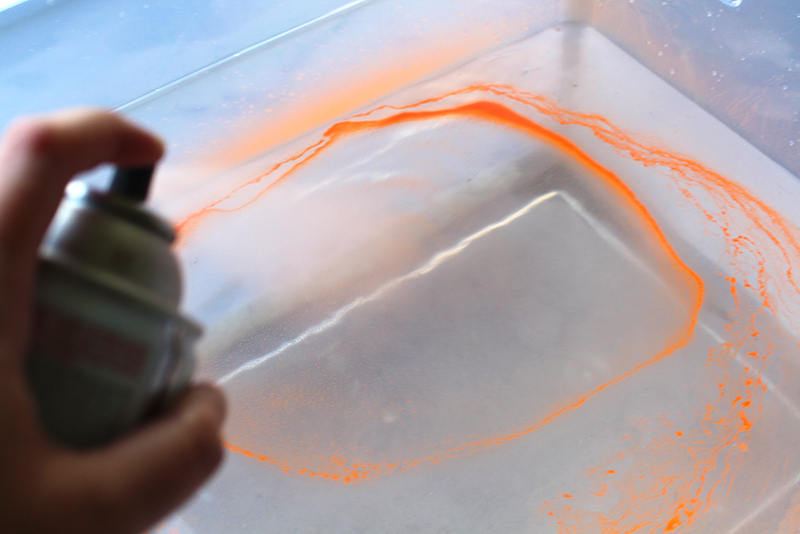 Once dry, make evenly spaced dots down each white section using Scribbles paint. Let dry. 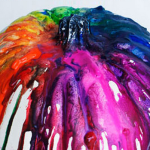 – Paint your pumpkin all one color of pink and then create a poured/drip look by pouring another shade of pink around stem as shown here. 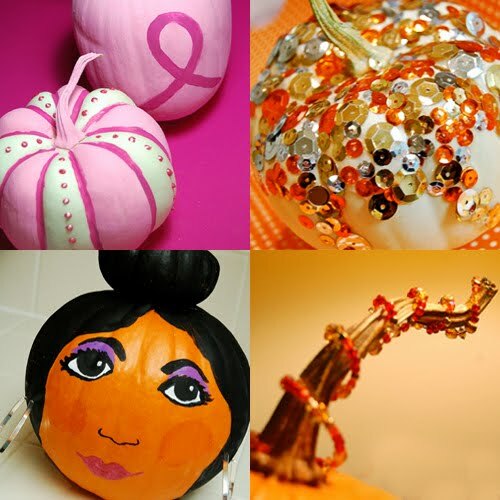 – Create “In Memory of” or “Survivor” pumpkins for your friends or loved ones. – Put a special message promoting awareness like “Save the Tatas”, “Think Pink”, or you could do a punny take on the word “Boo!” I think you get where I’m going with this. 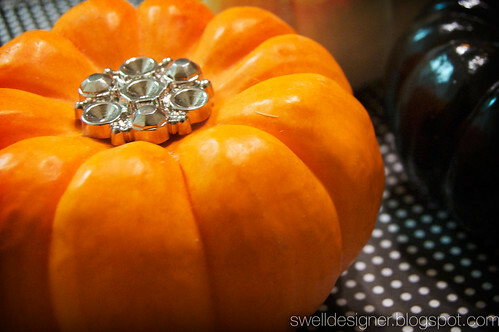 I just love mini pumpkins and I love how a little pumpkin can spice up décor! 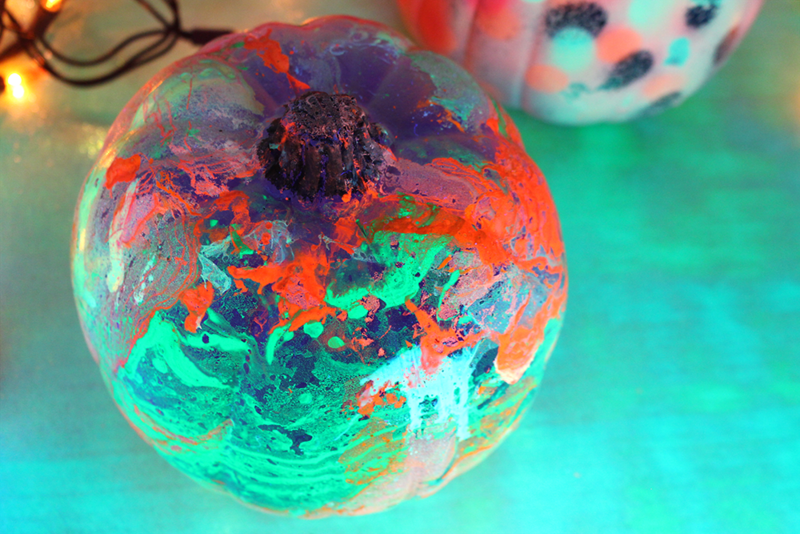 So I thought I would share a few simple tips for creating super cute pumpkins in a flash! 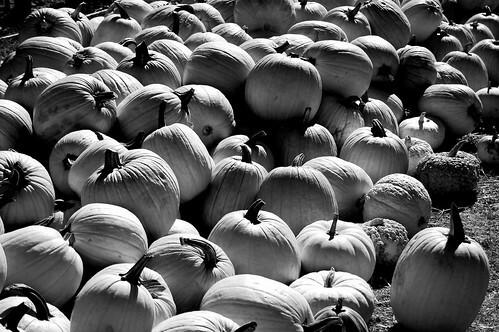 I created all these pumpkins…each about 15 minutes apiece. 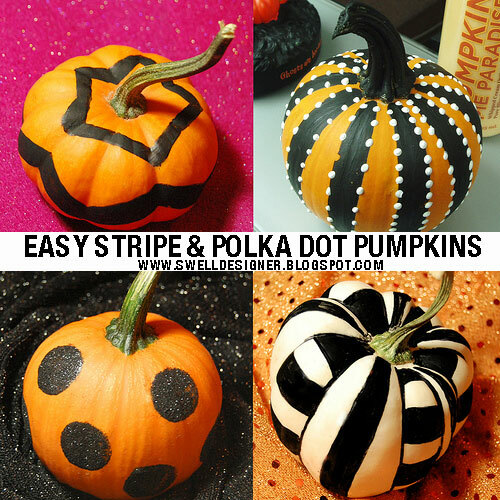 Here’s a few quick tips for making easy stripe and polka dot pumpkins! – A black permanent marker is a great way to draw lines, doodle, and personalize. It’s also dries super fast. On the white pumpkin above, I drew the lines on, but then went back in with a fine liner brush and black acrylic paint to paint in the squares. 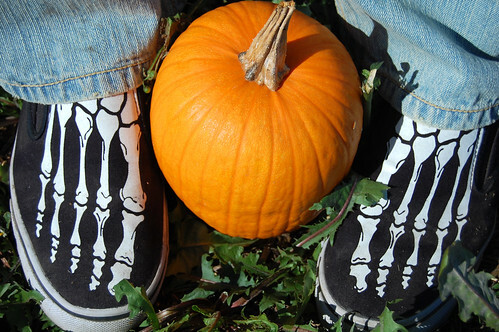 – Use the veins of the pumpkin as natural striped guides to paint your stripes. That’s what I did for the orange and black pumpkin above. 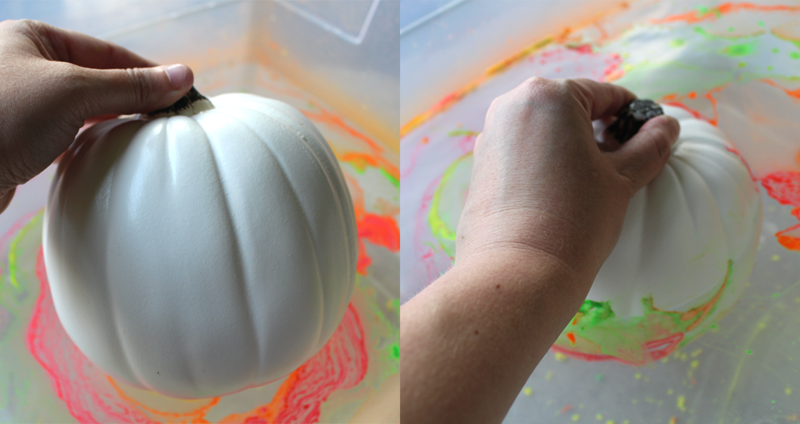 – Also on the orange and black pumpkin above, I added dot details with white acrylic paint. 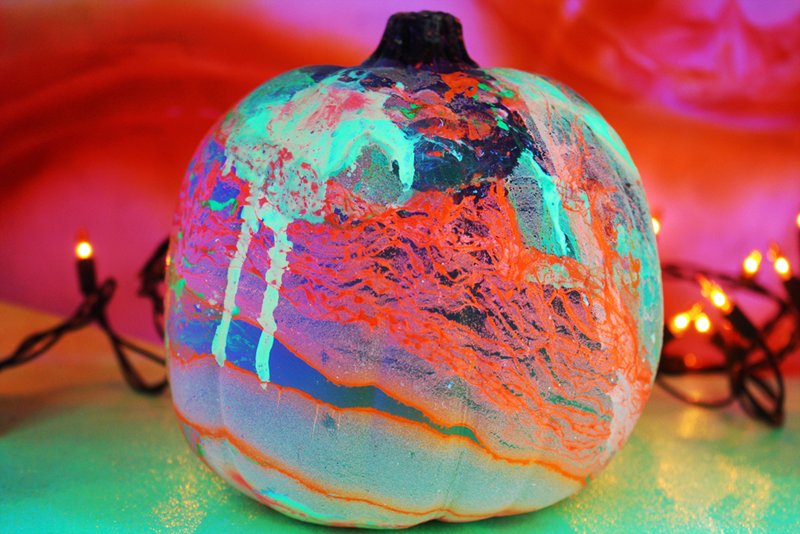 For dots, simply dip the end of your brush into white paint and dab onto your pumpkin. Reload as needed. 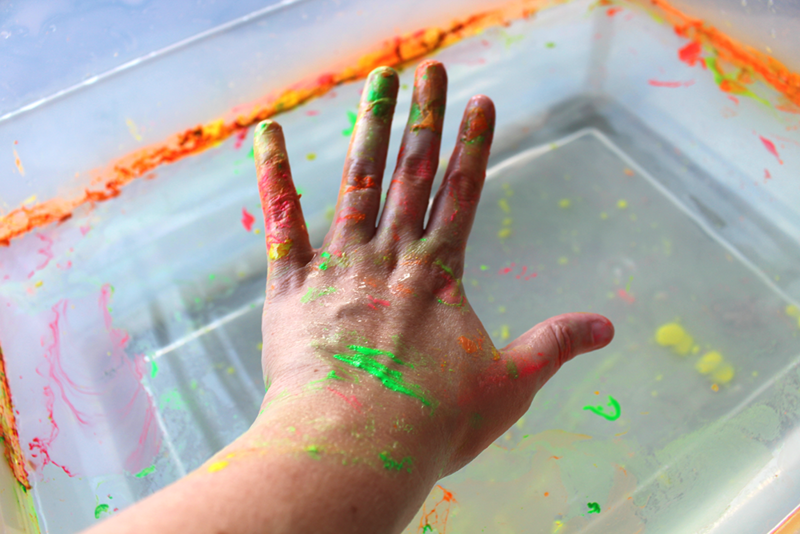 – Get perfect large polka dots by using a sponge pouncer dipped in paint. Sponge pouncers come in various sizes. For a sparkly look, sprinkle glitter onto your paint while it is still wet and let dry. Dust any sparkle residue left around the paint after the paint has dried. 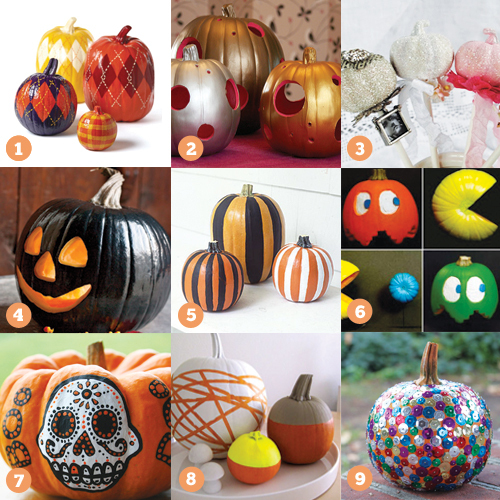 – Think about other ways you can make a simple pumpkin design…play with zigzag, diagonal, swirl, patterns and more. 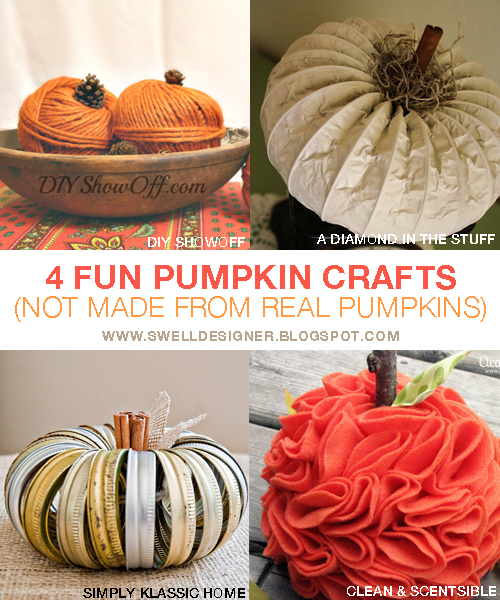 So be sure to stock up on lots of mini pumpkins this season and go to town making these simple pumpkins. I really think you’ll be happy with the simple, yet stunning results! 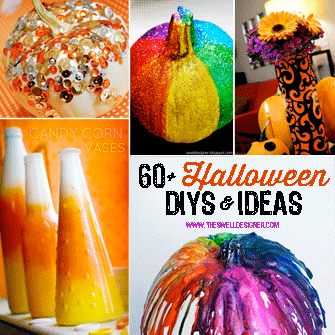 Check out my other fun pumpkin crafts on my site. Click on the picture to be taken to the project. 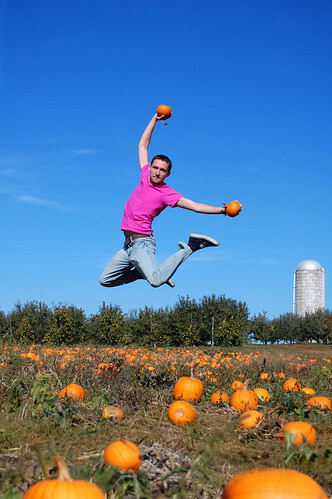 Yep, that’s me above getting some air in the pumpkin patch at Evan’s Orchard outside of Lexington towards Georgetown. Much love to my friend Chris Garris (the most fabulous photographer I know) who shot this using his wide angle lens. I’m in actuality only 3 or 4 feet off the ground. His low viewpoint + that lens makes it look more like 10 feet. Probably one of the coolest pictures of me to date! I got some pics of my own including a jumpy shot of Chris too! Here’s him! 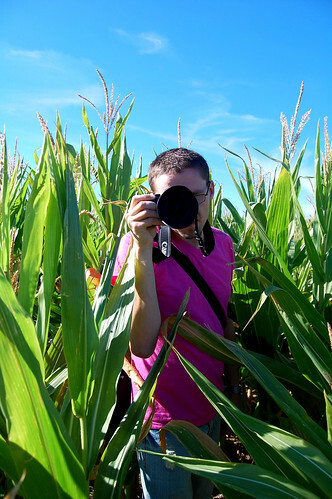 We had a very amusing time filled with lots of photo taking….there was a petting zoo, patch, kettle corn (I got pumpkin spice), bee exhibit, apple orchard and of course lots of piles of pumpkins & gourds! These are Chris’s shoes. Aren’t they super cool and very appropriate for this time of year? This camel was shuttling children around. He kept mooing/yelling (what kind of sound do camels make anyway?) whenever a kid got on. 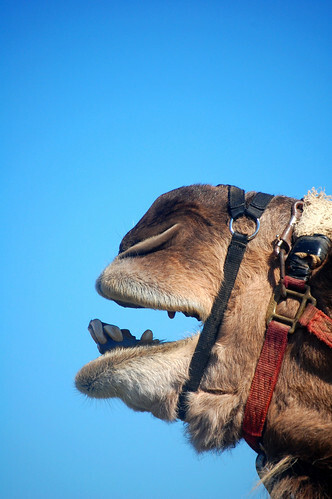 I think he was a disgruntled camel. I think I would be too if I had to go around the same path time and time again. Chris insisted that I make this shot black and white, because the sun created a lot of contrast that day! He ended up buying one of these pumpkins/gourds. He thinks that they should be clearanced because inevitably, they are the ones that aren’t going to be sold. He liked it cause it was diseased (he thought it looked like something else that is rather communicable) and because it had more character than a regular pumpkin. To me, this picture says fall. Man, he can be so corny. I can be even more, just by using that bad pun. 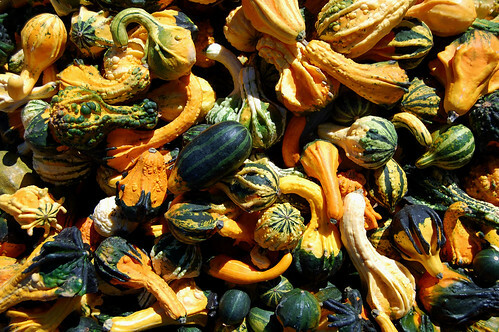 Gourds really do have a lot of character. And so does Chris. He insisted on riding in the wagon while I got a workout. I think the parents at the place thought we were a wee bit crazy. Such is life. Hope you enjoyed my pics. I plan on posting later the winner of this little guy! So check back tonight (and get your comment in here to win him if you haven’t done so already)!